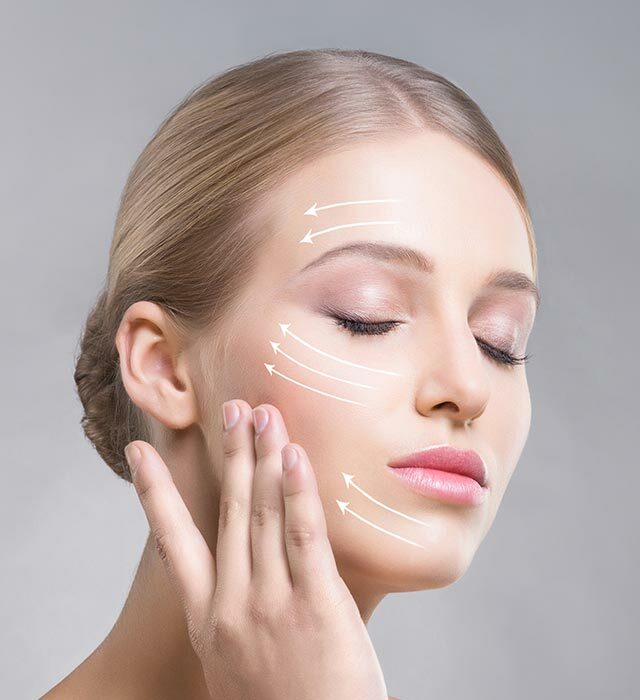 Dr. Mark Mitchell Jones of Atlanta Plastic Surgery Specialists is pleased to offer his own, unique approach to facelift called the Natural Uplift or NU facelift. He developed the NU Facelift procedure by synthesizing the best and safest techniques from the many facelift approaches and mastering his own customized approach. With the NU facelift, Dr. Jones has methodically addressed all the shortcomings of the earlier generation procedures, aiming for the safest operation, most natural outcome, and the least amount of complications such as swelling and bruising. “It’s exciting for me to perform my customized NU facelift”, Dr. Jones exclaims. “The thrill of it comes from having full confidence in using the techniques I know are the safest and result in the most natural outcome and exhilarated, happy patients”, he concludes. Dr. Jones and the team from Atlanta Plastic Surgery Specialists in Atlanta, Georgia are proud to be the exclusive provider of the Natural Uplift Facelift technique. 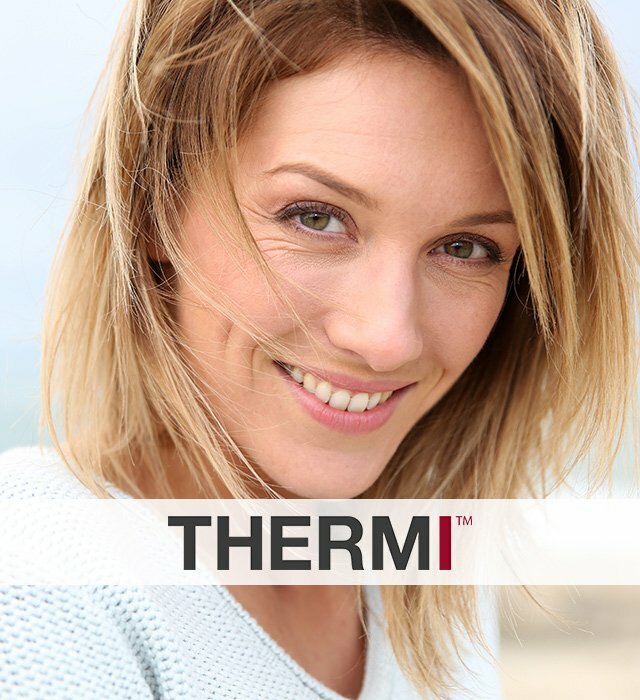 This innovative technique offers significant advantages over other facelift methods including less visible scarring, greater flexibility, optimized safety, more comfortable aftercare, less maintenance and a more natural outcome. In most cases, Dr. Jones accomplishes the NU facelift at Piedmont Hospital in Atlanta or at a local surgery center where the patient goes home that same day while having the option to spend the night. He typically places a light bandage with an elastic cloth around the head and over the sides of the face for 5-7 days. This facilitates healing and reduces any post-operative risk factors. Dr. Jones also applies his renowned No-Pain-No-Drain technique to steer clear of using post-operative drain devices. Bruising is minimal, but possible. To avoid it, Dr. Jones recommends an anti-swelling and anti-bruising regiment that starts a few days before surgery and continues for a week afterwards. Any non-dissolving sutures are removed in about one week. Most patients exhibit minimal pain and can walk the day of surgery. Dr. Jones; however, recommends to restrain from vigorous exercise for three weeks and then resume gradually. If you would like to get more information about the NU Facelift or to schedule an appointment, please contact our Atlanta Facelift Practice today.